Today in my Wedding Wednesday series, I’m delighted to feature a selection of floral-inspired wedding accessories designed by Tiararama. 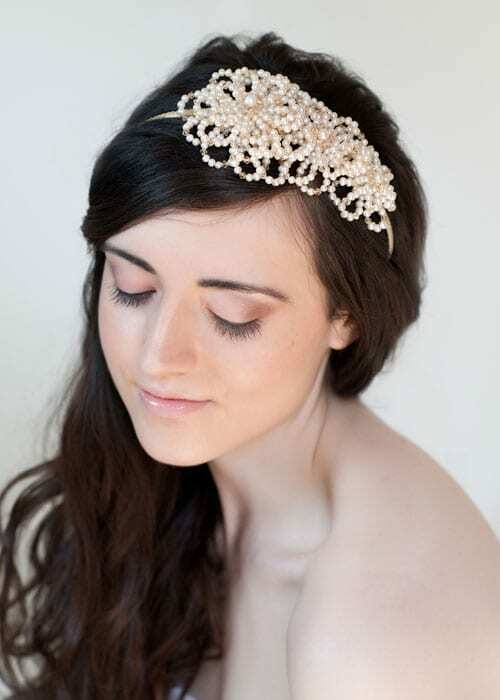 Founded by Suzanne Laughlin in 2005, the company has a mainline collection of beautiful tiaras and hair adornments, plus they also have a couture service for bespoke pieces. 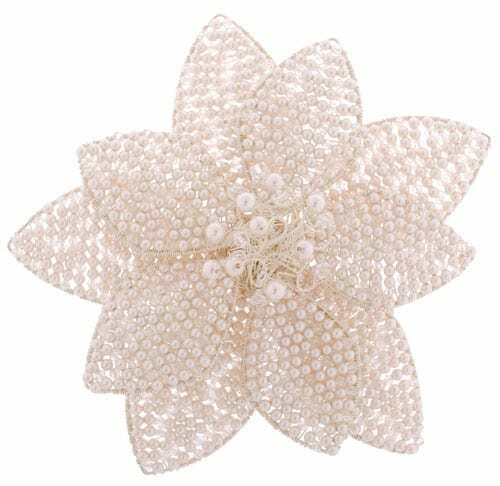 All the designs are hand-crafted using materials such as Swarovski crystals, freshwater pearls and beads. The first three images in today’s post are designs from their Autumn mainline collection: Autumn bouquet, Autumn petals and Autumn rose. 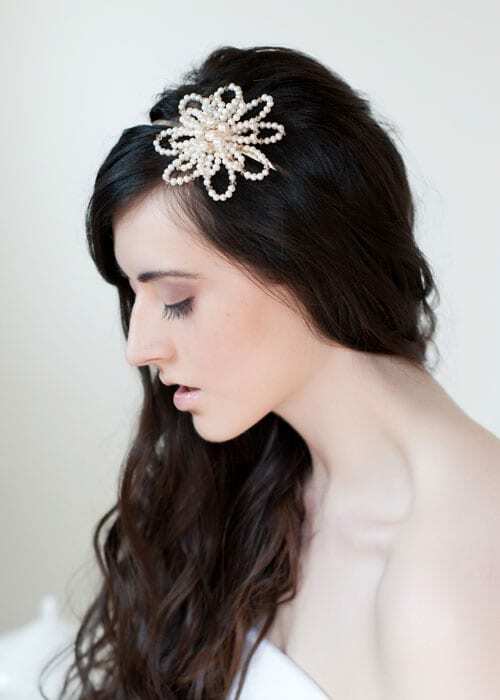 From Tiararama’s Summer mainline collection is the Grande Lillia design below. One of their best-selling designs, it’s easily customised in terms of materials, colours and size. Their couture service offers a highly personalised experience for brides who would like to wear a unique accessory on their special day. 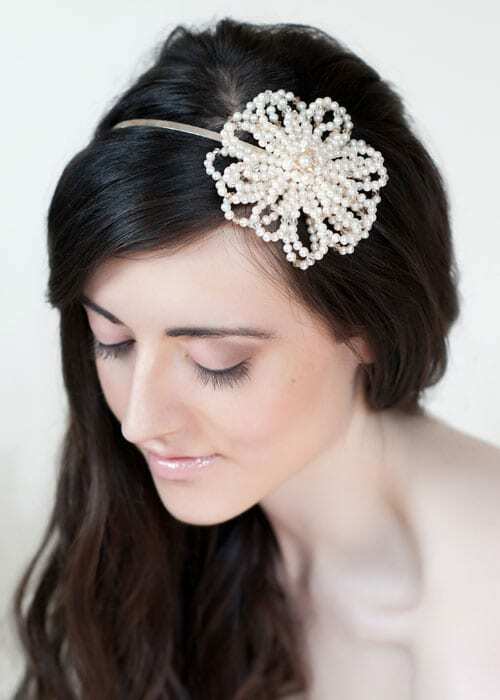 Suzanne’s attention to detail ensures that the right beads are used in each design to not only add texture but to maximise sparkle given the kind of light available at whichever time of year that the wedding’s taking place. And for those wanting something to cherish for generations to come, Tiararama’s heirloom service can transform a tiara or headpiece into jewellery to wear again and again. If you’d like to keep up-to-date with Tiararama’s news, they are on Twitter and Facebook.